One colour palette we will see more of during 2019 is called the Shapeshifter. This is according to Sue Wadden, director of colour marketing at Sherwin-Williams, whose team travels the world doing colour trend forecasting. Shapeshifter’s aesthetic is about the mystical, from the deep sea to the galaxy and everything in between and is rooted by strong geometrics and clean lines. “The atmospheric wisps of color, grounded by deep, mysterious blues capture the unique space between technology and spirituality found in the Shapeshifter palette,” says Wadden. Plantation Shutters Designer Range by Sam Lurie has these colours available in both the timber and aluminium security options. 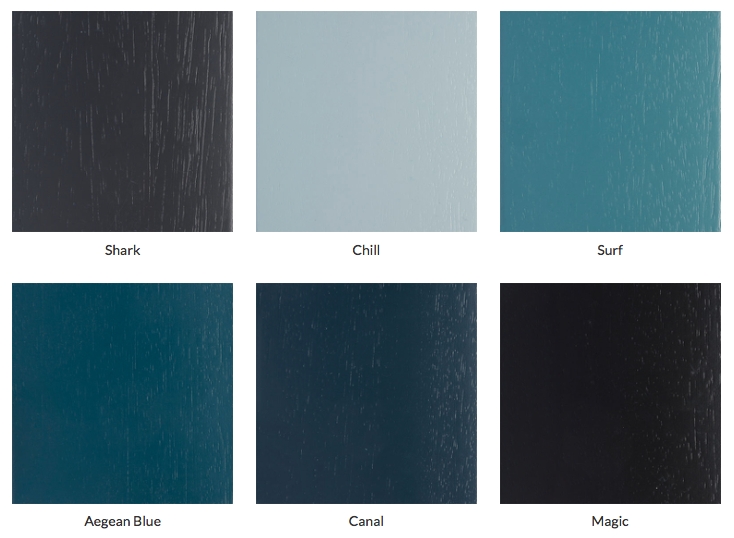 Plantation Shutters – Designer Colour Range by Sam Lurie. 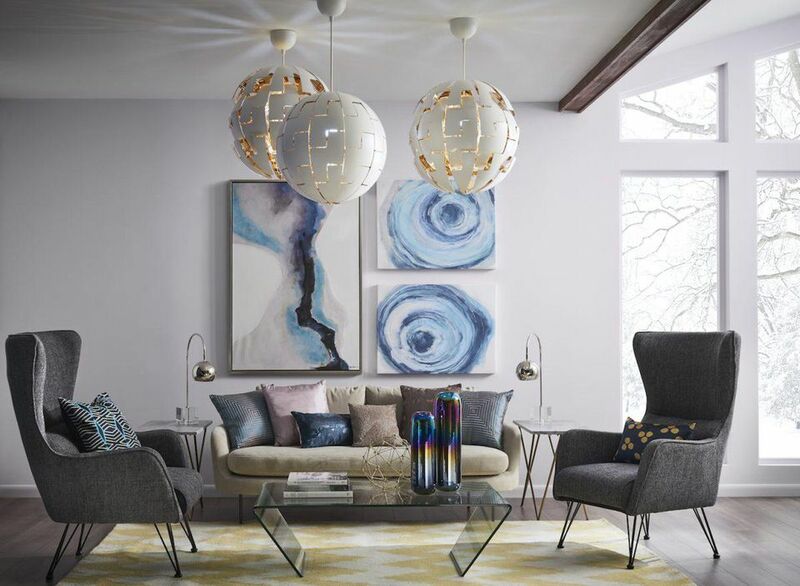 Star white, Full Moon, Overcast, Vapour, Silver Lining and Rainy Day are soothing atmospheric neutral shades that would complement any interior.